NEWLY REMODELED! 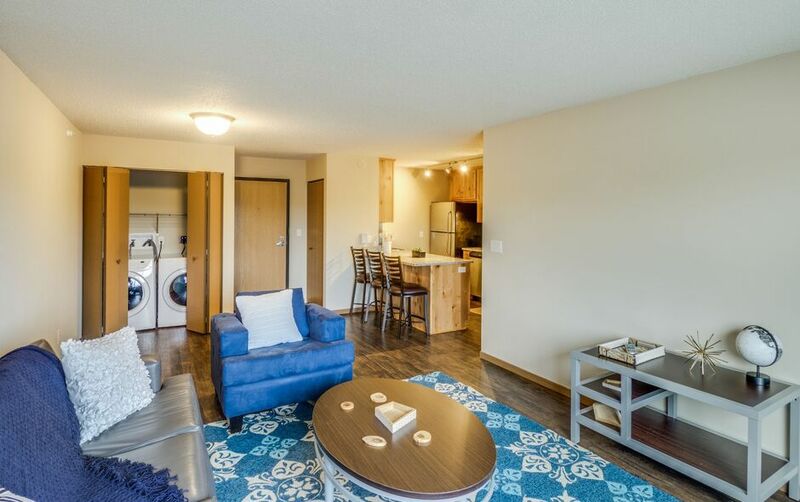 Campus Park now features updated flooring throughout the townhomes and villas with plank wood floors in the kitchen and living room. 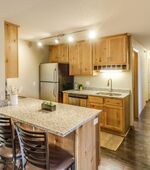 The remodel also includes custom kitchen cabinets, granite countertops, and new appliances. Brand new washers and dryers in the apartments as well! 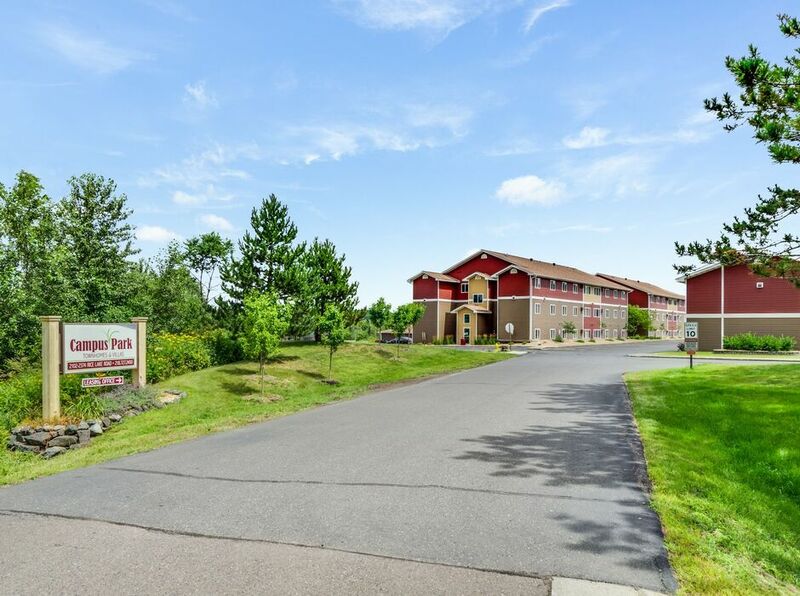 Campus Park offers a great environment for college students looking for off-campus housing in Duluth. 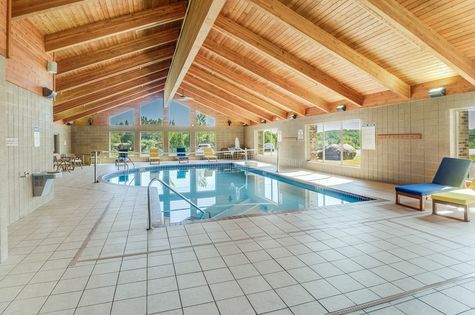 Offering numerous amenities that are all-inclusive. 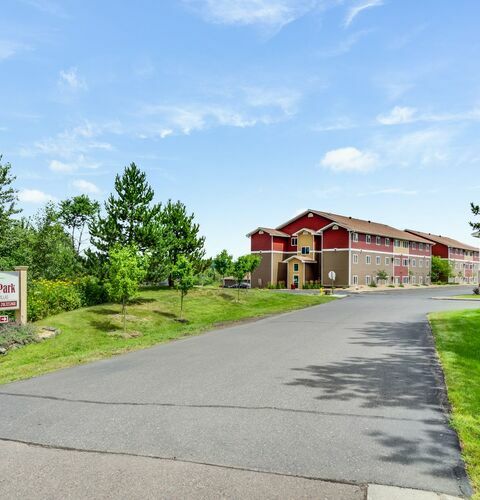 We're just minutes away from The University of Minnesota Duluth, Lake Superior College, and the College of St. Scholastica, plus we offer a free shuttle service to and from campus! 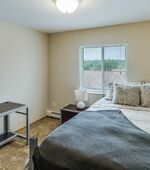 We offer two leasing options for residents. You can lease the entire apartment and find your own roommates OR you can lease an individual bedroom within a 5 bedroom villa or townhome. We offer roommate matching online to help pair residents. 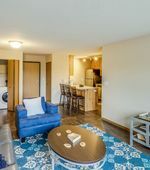 Our apartments are available from August 15th of each year for 10 months. 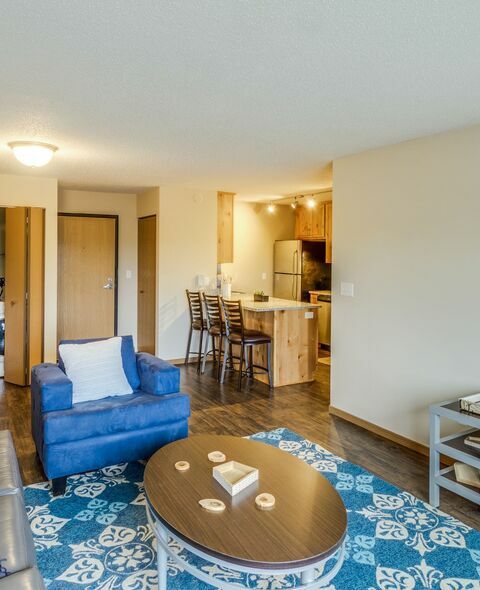 Although, other lease dates become available and show on our floor plans page. 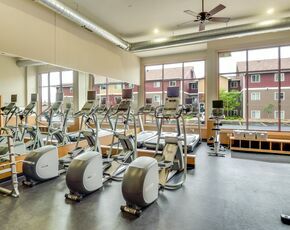 Here you'll find a wide variety of amenities to enjoy. 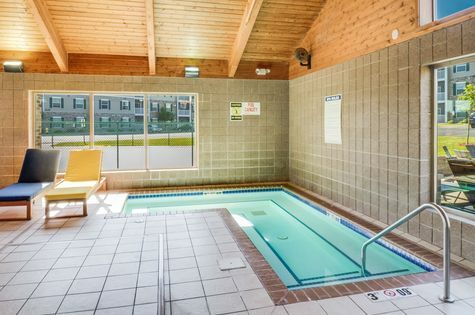 Your off-campus retreat is a great way to escape from the stress of school. 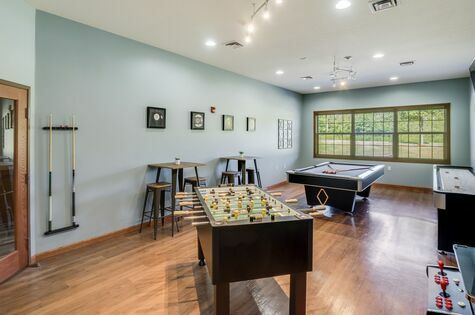 Our community Clubhouse located on 502 Boulder Drive, offers a fitness area, game room, tanning beds, swimming pool, resident events, and more available to all of our residents at no additional charge! Come visit us and see all the ways Campus Park can make your college life easier!